Glenarm Marina is celebrating its success at the Larne Business Awards after winning the Excellence in Tourism category. Held every two years, the awards recognise the talent, entrepreneurship and excellence that exists across the full range of business and commerce in the Larne area. The award was sponsored by Larne Port, P&O Ferries and judged by the Larne Times Business Awards panel. The Marina which opened in 2002 fought off stiff competition from BallyCairn Enterprises, Ballygally Holiday Apartments, Portia Woods of Toast the Coast and The Rinkha. 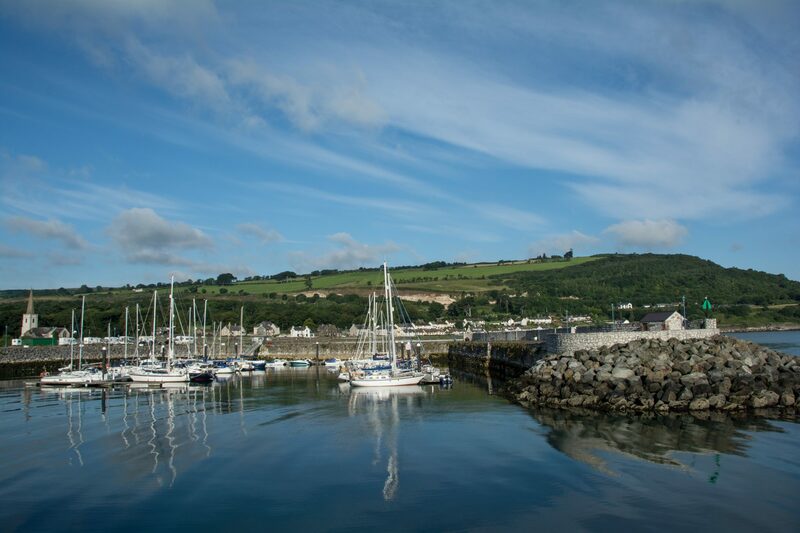 Glenarm has long been a port of call for sailors and yachtsmen travelling to and from Scotland’s island-studded western coast and has proved a welcoming haven to visitors from all over the world. 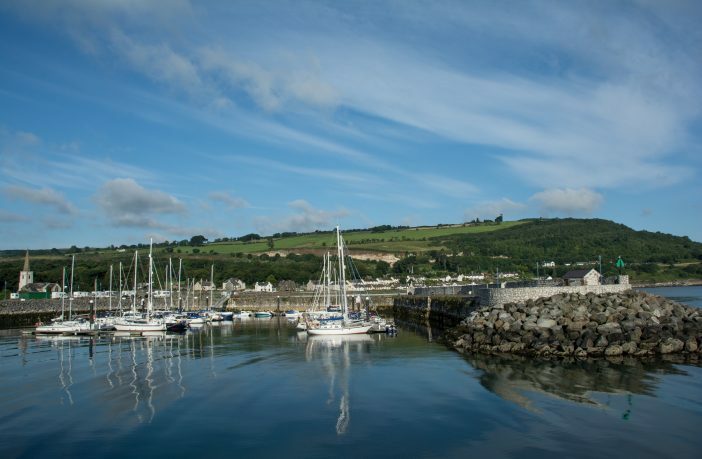 Glenarm Marina offers 40 fully serviced pontoon berths within the village’s historical limestone harbour, which is ideally situated within a day’s sail of the Western Isles and Clyde. Despite its smaller size, visiting boat numbers are among the highest in Northern Ireland. The old harbour was a centre for a thriving limestone industry in the 19th century and remains essential to the economic success of the village and wider Mid and East Antrim area. Mayor of Mid and East Antrim, Councillor Paul Reid, said: “Congratulations to all the staff working at Glenarm Marina for their dedication in making it a top tourism asset. Growing our economy and developing our tourism potential are key priorities for Council. The stunning village of Glenarm already holds WorldHost Destination status in recognition of the area’s spectacular beauty, excellent customer service and unbeatable visitor experience.